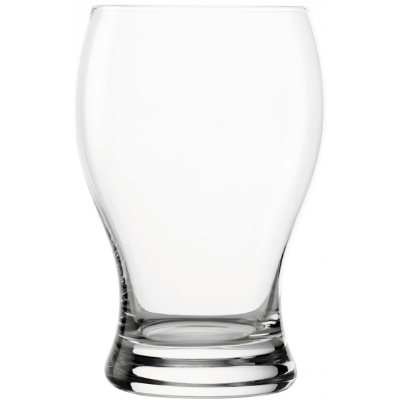 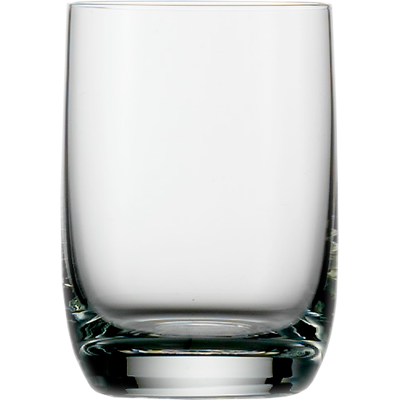 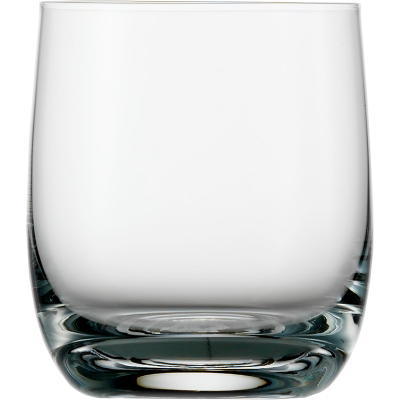 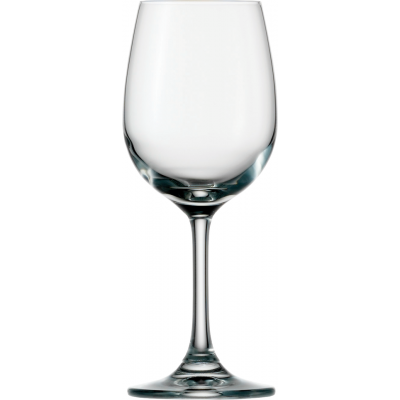 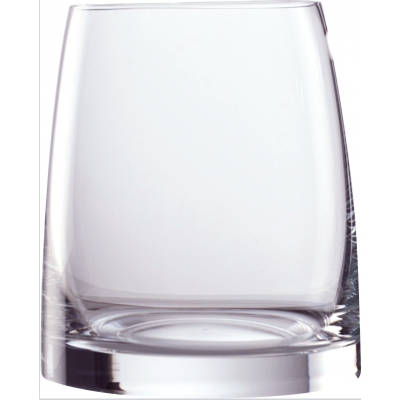 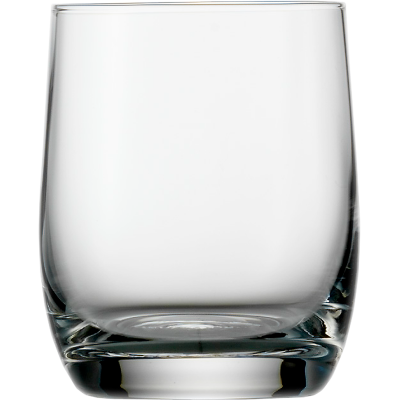 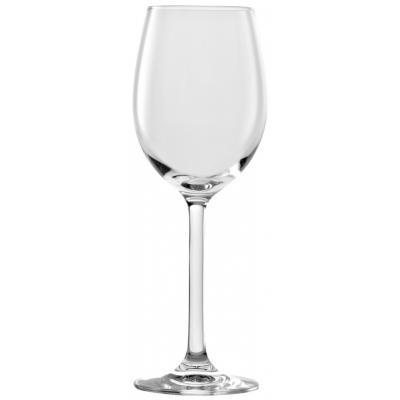 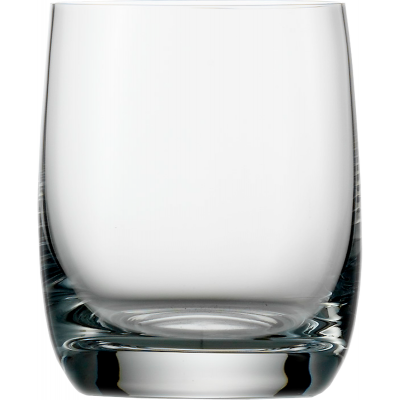 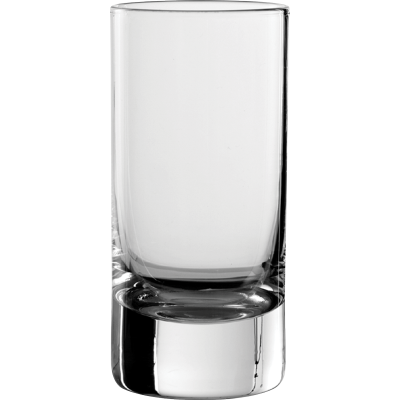 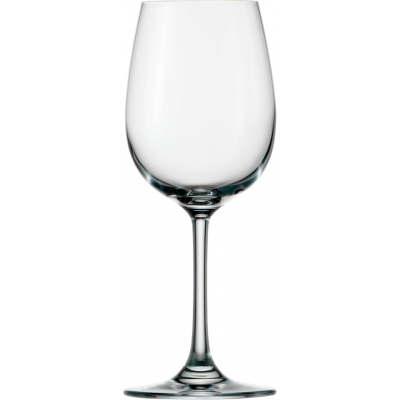 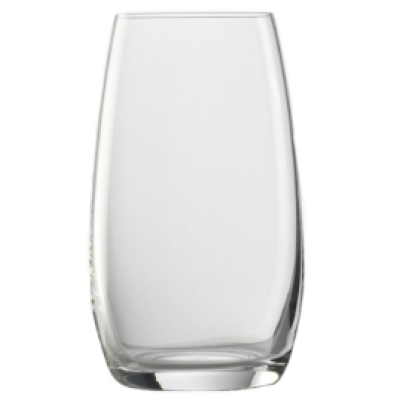 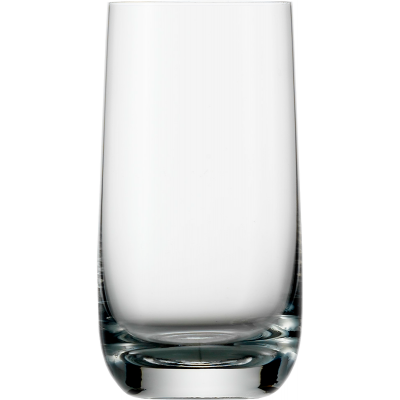 The Stolzle collection of glassware is lead free crystalline glass. 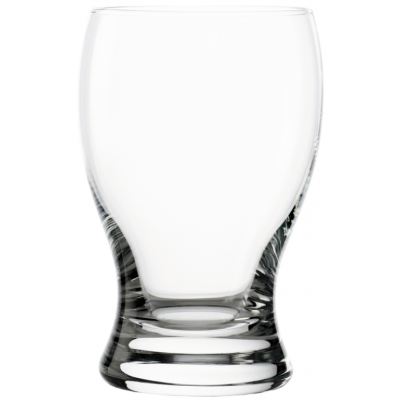 It is durable and perfect for the busy hotel, restaurant, pub and cafe. 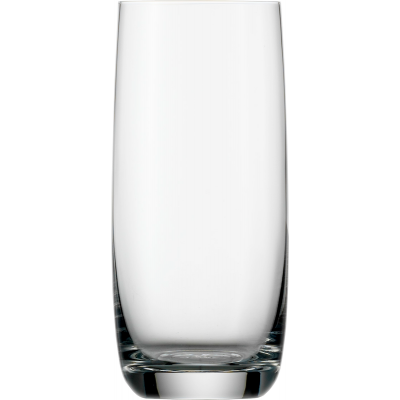 It is dishwasher safe which is a must for the hospitality industry. 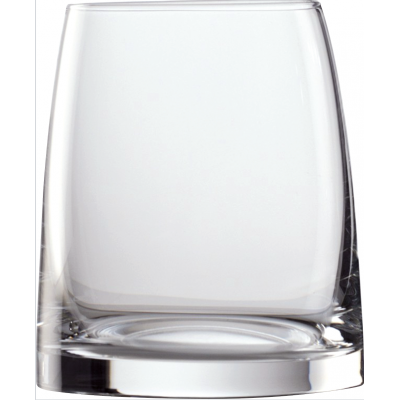 Stolzle makes crystalline glassware affordable. 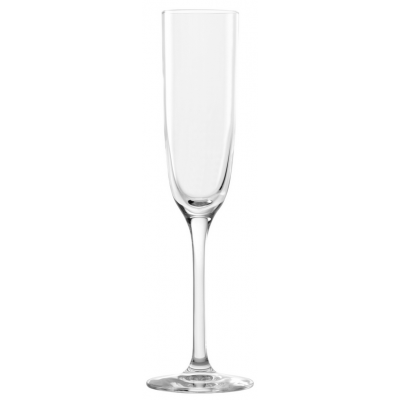 The Stolzle collections consist of Stolzle Banquet, Stolzle Classic, Stolzle Experience, Stolzle Exquisit, Stolzle Finesse, Stolzle New York Bar, Stolzle Revolution, Stolzle Signature, Stolzle Speciality and Stolzle Weinland. 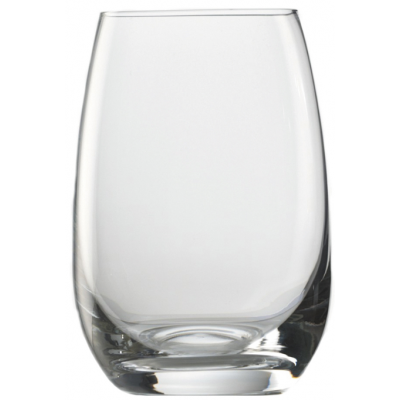 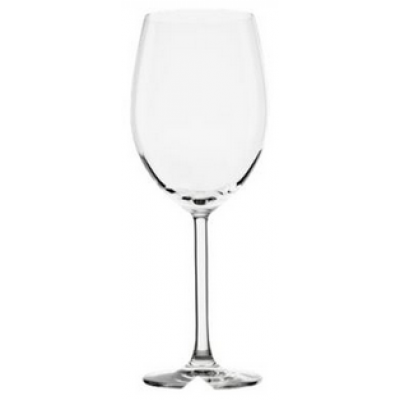 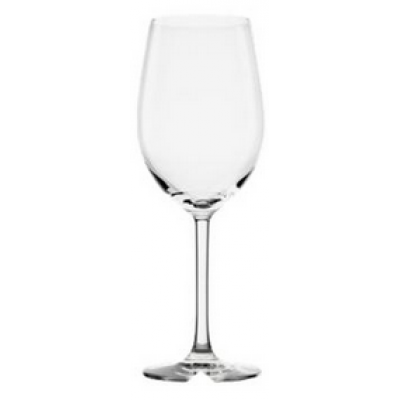 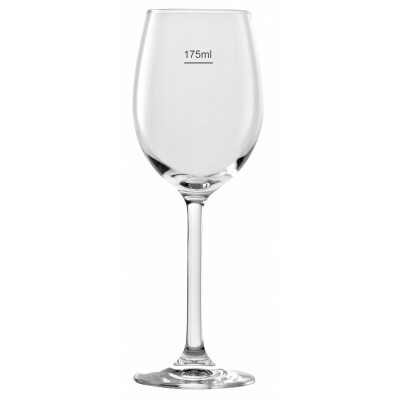 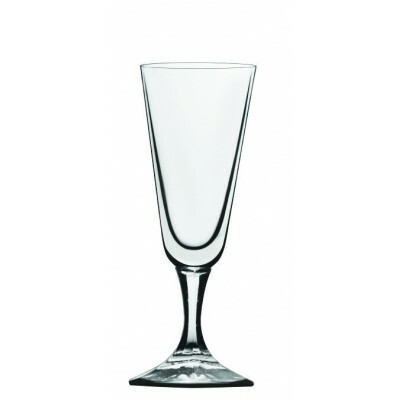 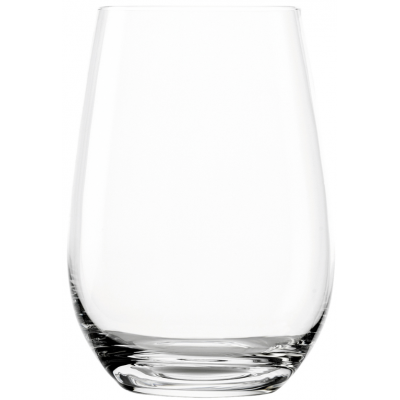 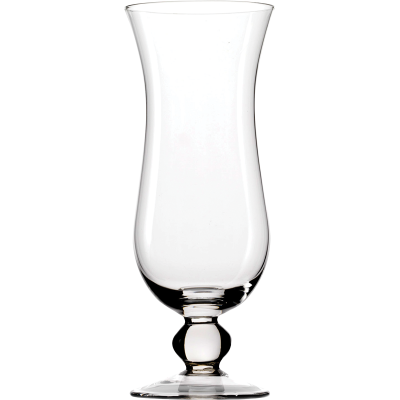 Within the Stolzle ranges there is a wide selection of Beer Glasses, Brandy Glasses, Champagne Flutes and Bowls, Cocktail Glasses, Hi-Ball and Tumblers, Liqueur Sherry and Port Glasses, Shot Glasses, Water Glasses and Wine Glasses.